Back to basics for great card magic is not a grueling task. Back to basics is a time for improvements, understanding and major growth. You could get your greatest learning going back to learn the basics. Anytime you re-visit the basics you would be coming in from a different perspective because of your constant changing self understanding and awareness. The Card Conjuror Series is the perfect back to basics program because of its progressive tutorial structure. Ask any of my students. and now at our own performance venue The Great Magic Hall @theatremagic. This is an unbelievable opportunity for someone who has even never performed a single card trick in their entire life because of the nature of the follow along format layout. 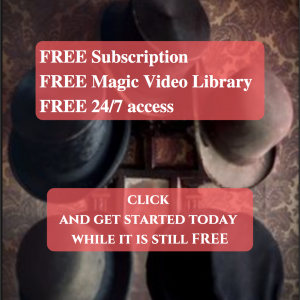 This is truly the best for someone who enjoys card magic, does card magic and wants to perfect all the basics skills and have a whole new way of executing them in a professional, confident and relaxed manner. 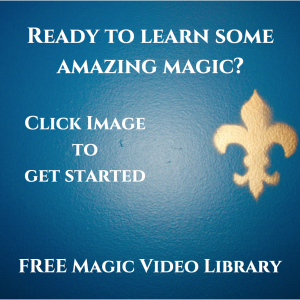 This 13 week course will include total magic video library access. When you complete, you will be better that most card magicians. Magic doesn’t have to be difficult to be truly memorable.